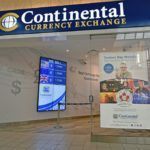 Located in the Upper Canada Mall, Continental Currency Exchange is Newmarket’s best choice for currency exchange rates and services. Newmarket has been ranked one of the best small cities in Canada and we’re very proud to serve this vibrant and wonderful community from our Newmarket branch. 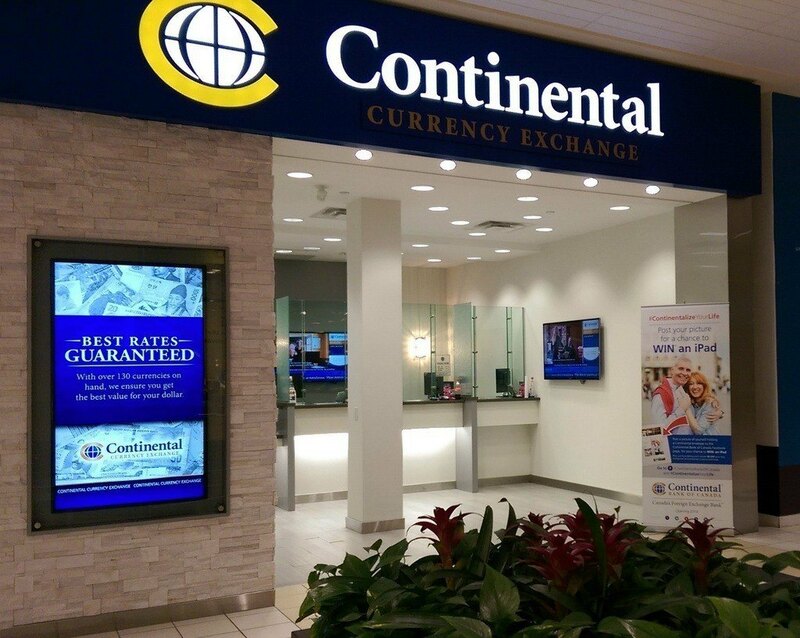 Continental guarantees the best exchange rates – even better than the banks! 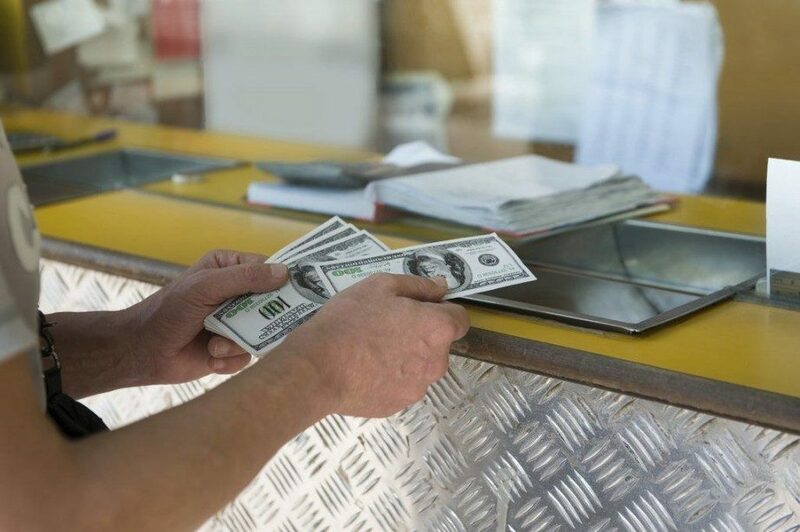 We offer currency exchange services, personal financial services, and business foreign exchange services so you can send money transfers, order cash, finance your business, and more all from your local branch in Newmarket! Knowledgeable, friendly service every time Yes! They don’t call us FXperts for nothing! They’re no FXperts! Have you been to our Newmarket branch? Client testimonials are very important to us, so we’d love to hear from you! Leave us a review right now! We appreciate any and all feedback. Newmarket has come a long way from the portage route between Lake Simcoe and Lake Ontario that it began as. 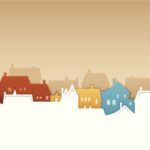 While it has grown in industry and population, Newmarket has maintained all of its small-town charm. Check out the Farmer’s Market every Saturday for great, local food, live music, and excitement. Make sure to stroll through the many public green spaces like the Riverwalk Commons and the many trails in town. Finally, when you want a more big-city feel, head to the Upper Canada Mall for a shopping day. Visit our Newmarket branch today in the Upper Canada Mall.